Here at 66 Isabella we love dogs! As dog lovers, we know it's important to carefully consider your responsibilities before adopting or purchasing a new pet. Dogs are social animals, so they need lots of attention, especially from you! Some dog breeds are very active and will need a lot of space, attention, and exercise, which means several walks a day. 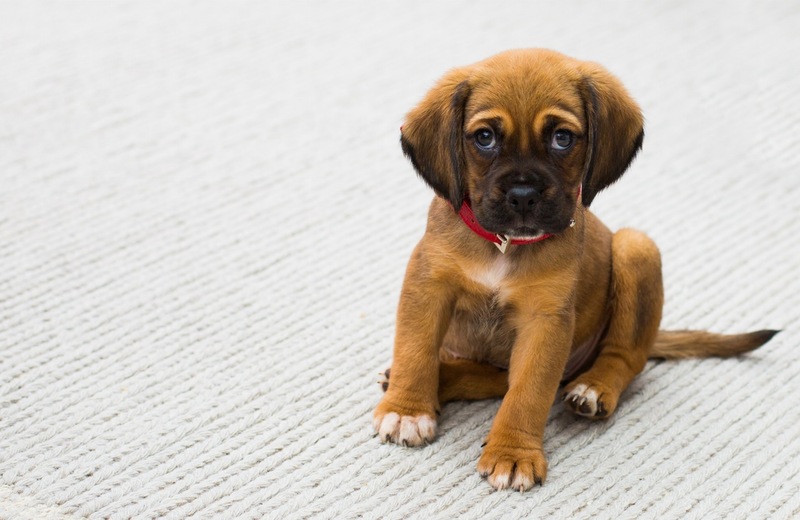 Size doesn't always matter, but living in an apartment, you may want to get a small dog like a Bulldog, Spaniel, or Terrier. If you love big dogs and have the space for one, consider lower energy large breeds like the Great Dane and Mastiff. Allergic? No problem- there are hypo-allergenic, low maintenance dog types that are great for apartment dwellers, like Poodles, Maltese and several Terrier breeds. Do you live on the 12th floor or on Ground Level? Don't forget that even if your apartment can accommodate a dog, your pooch will still need daily trips outside-sometimes in a hurry! Keep in mind that elevators can sometimes take time and trips from the top floors will take longer. Avoid accidents in those urgent 'gotta go' moments by purchasing a Potty Patch or keeping a small patch of grass on your balcony. No matter the breed you choose, you should consider training classes. "Puppy School" will give you a better chance at raising a well-trained and social dog. Your neighbours will thank you! Keep in mind that barking dogs could result in complaints. When bringing in a new pet, it's a good idea to let your closest neighbours know that you're in the process of training and that some barking might occur at the beginning. If you don't like the idea of bathing your dog in your own shower, we have a solution! In the near future, 66 Isabella will be installing a dog wash and grooming station in the West Tower, on ground level where the current rental office is. Already own a dog and looking for an apartment? We are located within walking distance to Allan Gardens Dog Park. Contact us to book a tour today!